Tents: For some of the slickest, strongest tents, look to Steamboat Springs-based Big Agnes. 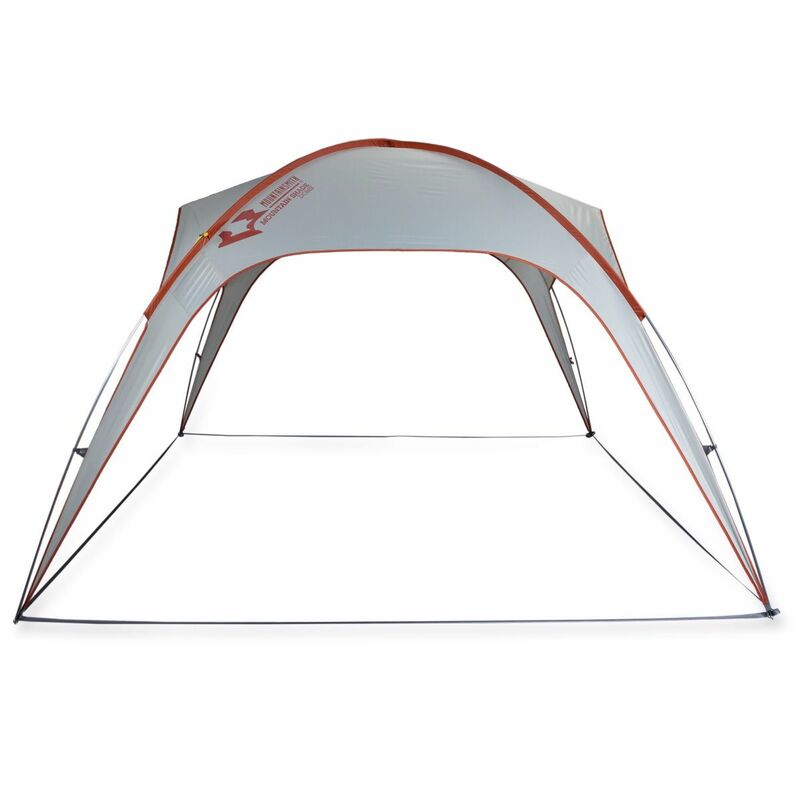 They make everything from lightweight bike-packing and cycling shelters, to larger, sturdier, car camping tents. 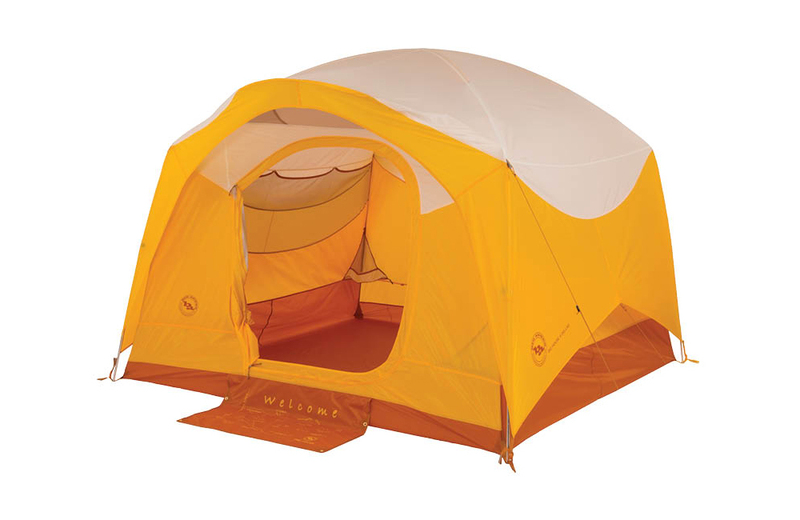 Their Big Agnes Big House Deluxe ($400), with 6.5 feet of headroom and space for everyone (and an optional vestibule that attaches on) comes with a welcome mat and mesh pockets. Another Colorado-based option is the Mountainsmith Conifer 5+ ($399.95): a family option with room for five humans (“plus” a dog or two, is how they describe the tent’s name). It has six feet of headroom and a connected vestibule, making it an excellent family-friendly tent from the venerable 40-year-old company based in Golden. Shelter: For a rain and shade shelter that fits over a picnic table, the Mountainsmith Shade Dome ($169.95) can save the day for when you need that community space and the weather is challenging. It’s lightweight (6.5 lbs) and 10-feet by 10-feet. You can add accessory walls ($14.95 each) to provide more coverage. 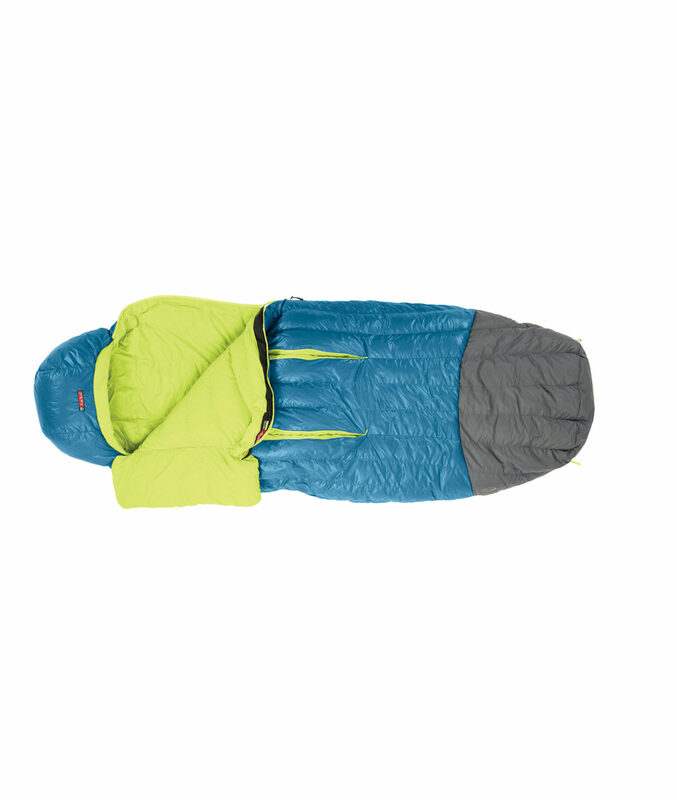 Sleeping Bags: For a sleeping bag to keep you warm on the coldest of nights, take a look at NEMO’s Disco Men’s Down Sleeping Bag ($299.95), made with hyrdophobic down and rated to 15 degrees Fahrenheit. Different from traditional mummy bags, the Disco has a unique spoon shape designed to give side sleepers and squirmers room to wiggle. I’ve traveled with a silk sleep sack for years. They’re ideal for extra warmth when camping (and for extra comfort when researching crappy Central American hotels). On a few trips, I bought silk in the local market and found a tailor to sew me a sack. You can also just order one of these Brave Era 100% Silk Travel Sheet ($79.99) in either “sharkskin gray” or natural white. They’re incredibly comfortable and give extra piece of mind on any hotel linens. Sleeping Pads: I’m sticking with NEMO for sleeping pads too. Though they make mattresses, I always like a basic foam pad. 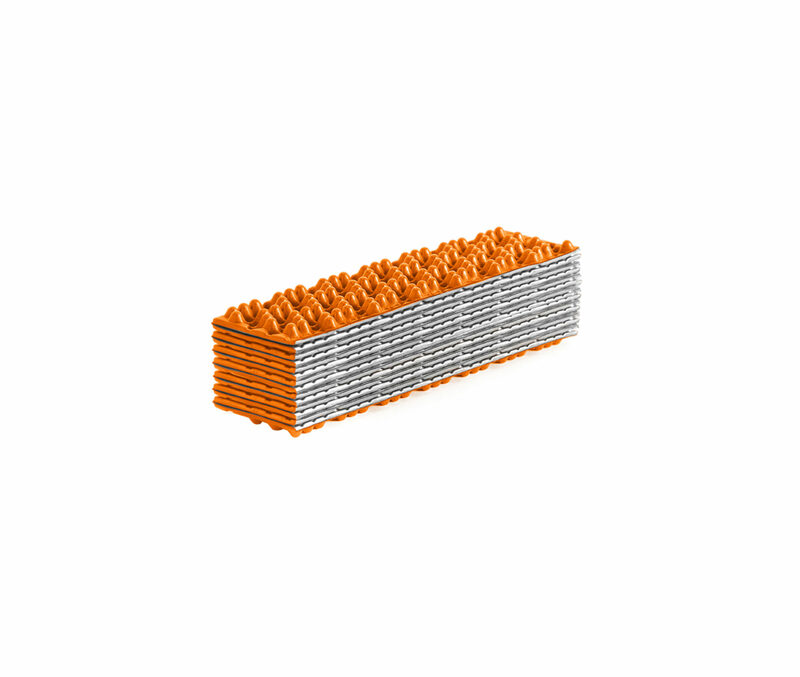 The Switchback Pad ($49.95) is a closed-cell foam pad that is thicker and packs down well. This fall/winter pad just launched in October, 2018 through REI. Blankets: Camping quilts are everywhere these days. 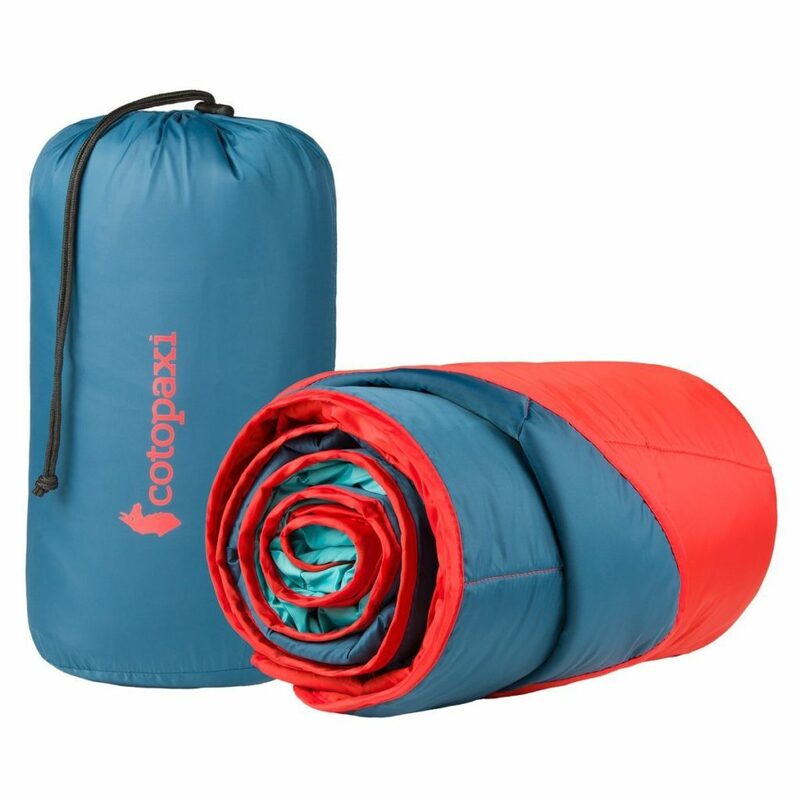 This Cotopaxi Kusa Blanket 160 ($150) is a ripstop nylon queen size quilt for road trips, porch sessions, camping, or fall festivals. Insulation is “llama-poly from the Altiplano of South America.” Another multi-purpose picnic item is the Coalatree Kachula Adventure Blanket ($69), a blanket, pillow, or place for the dog to curl up. It’s water-resistant, has a storage pocket, and a removable hood and stash pocket. Even fuzzier is this large (93 inches by 82 inches) handcrafted Ecuadane Colorado Mountain Blanket ($149.99), made by native Otavaleños in Ecuador. Their alpaca-synthetic blend is breathable, durable and lightweight, and comes in a huge variety of ski-lodge worthy designs. 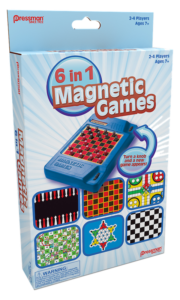 Camp Games: When we camp with our kids, we carry a duffel labeled the “fun bag” with balls, lacrosse sticks and things to do in the car or during rainy days in the tent, like this 6 in 1 Travel Magnetic Games ($10.69) with miniature versions of checkers, chess, backgammon, Parcheesi, Chinese checkers and Snakes & Ladders. 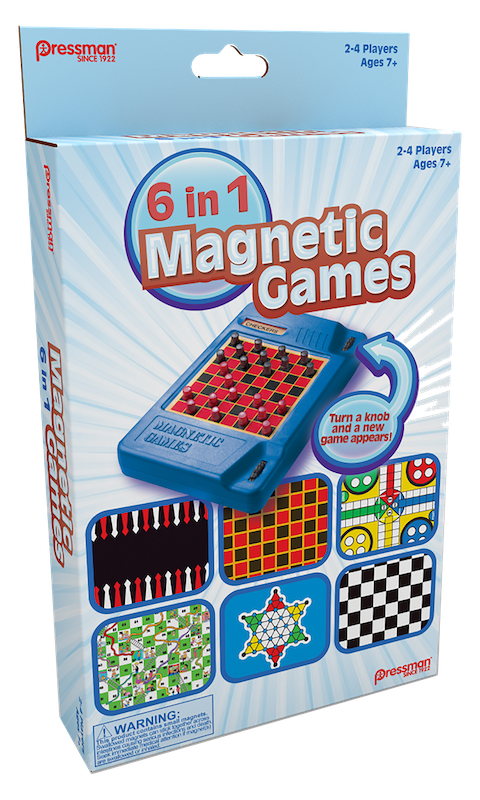 They also make a fun card slap game called Color Smash ($10). 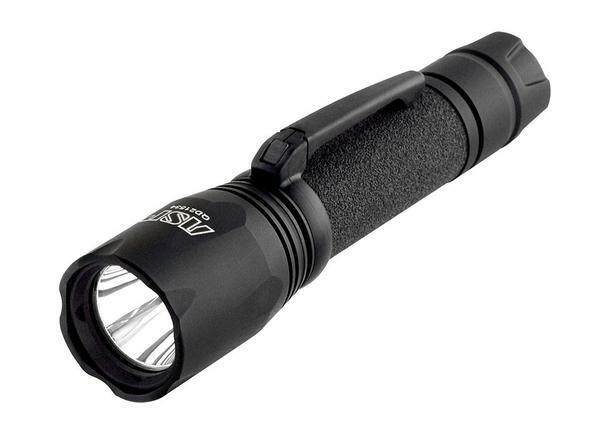 Flashlight: When it comes to flashlights, you might as well get a good one. The top of the line has to be this rechargeable, programmable, aerospace aluminum, super-bright XT DF tactical flashlight ($160), built for police and military use, and pumping out 600 lumens. If that’s too bright, you can set the secondary level at 15, 60, or 150 lumens, or strobe. It runs off either a rechargeable battery (included, charges via micro USB) or single use batteries. Kitchen & Coffee: Bump it Off ($9.99) is a silicone scrubber for your camp kitchen that cleans everything from the grill grate to your stove, dishes, utensils, and even chairs, tents, and floor mats. The silicone has gentle bristles on one side and bumps on the other. It doesn’t look like it’d be effective, but it’s a nice tool to have. 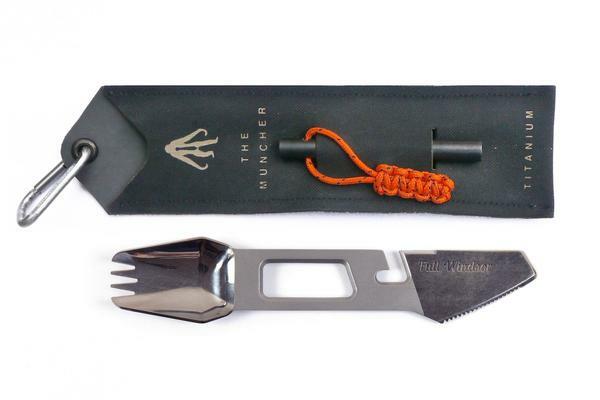 When it’s time to eat, these Muncher multi utensils ($49.99) take spork/multitool construction to the next level. Another useful item is this Tri Bento ($26) container from ECOlunchbox; it’s good for school lunches, picnics, or for traveling, with three sealed off spaces for food. I’m loving the trend of quality instant coffee options. I usually brew in the backcountry, some version of pour-over cowboy coffee, but it’s nice to have a few instant packets on hand, too. The latest company I’ve heard about is Boulder-based Alpine Start Instant Coffee ($8.99 for 8 packets), with three flavors: original blend black coffee, unsweetened coconut creamer latte and dirty chai latte. I’ve tried and enjoyed them while camping on Argentine Pass near the Continental Divide and also at home. Delicious in both spots. 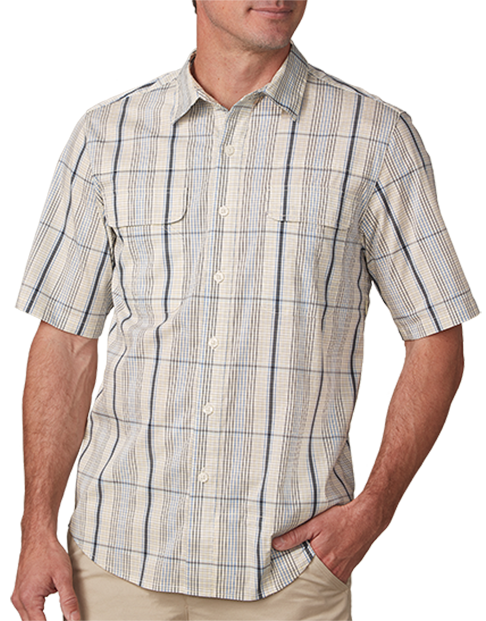 My new favorite lucky travel shirt is the SCOTTeVEST Men’s Homestead ($80), a regular-looking plaid cotton short-sleeve. It has both standard breast pockets, plus four more tucked-away zip pockets for gadgets and cash stashes. For getting outside in the mountains, start with that all-important base layer, Kora Shola 230 long underwear ($145 for the crew top, $145 for leggings) is made from yak wool sourced from nomad families on the Qinghai Tibet plateau in the Himalayas. This thinner, effective Airnet Baselayer ($90-100) is a wicking wool pants and top with both insulation and netted ventilation panels for heavy activity. They’re made by DÆHLIE, a Scandinavian company that specializes in professional cross-country skiing apparel. 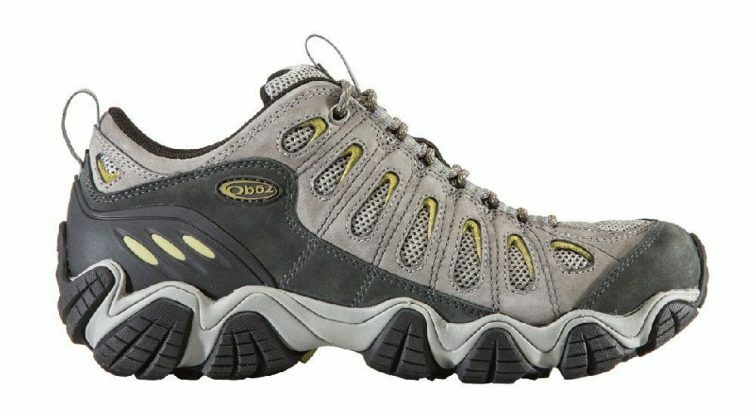 Shoes: These Oboz Sawtooth Low Wides ($145, non-waterproof version) were equally ideal for being on my feet all day, dancing at a music festival, and taking a few short hikes. I attribute the supportive insole across the entire bottom of the foot that they put in all their shoes. To boot, for every pair sold, Oboz plants a tree through its partnership with Trees for the Future. I first discovered Danner boots as a wildland firefighter buying boots in Klamath Falls, Oregon in 2003. It was a badass boot back then and it still is. But now they make a slip-on, smooth leather Danner Mountain 600 Chelsea ($170) that also can crossover from the classroom to the trail in a clean, solid style. The Mountain Chelsea has a cushioning Vibram midsole, grippy tracks and premium water-resistant leather upper. I appreciate the flexible heel collar to slip in and out of. For padding around the campsite, cabin, or hotel, check out these Moloa Slipper Mids ($135), a comfy option from OluKai.